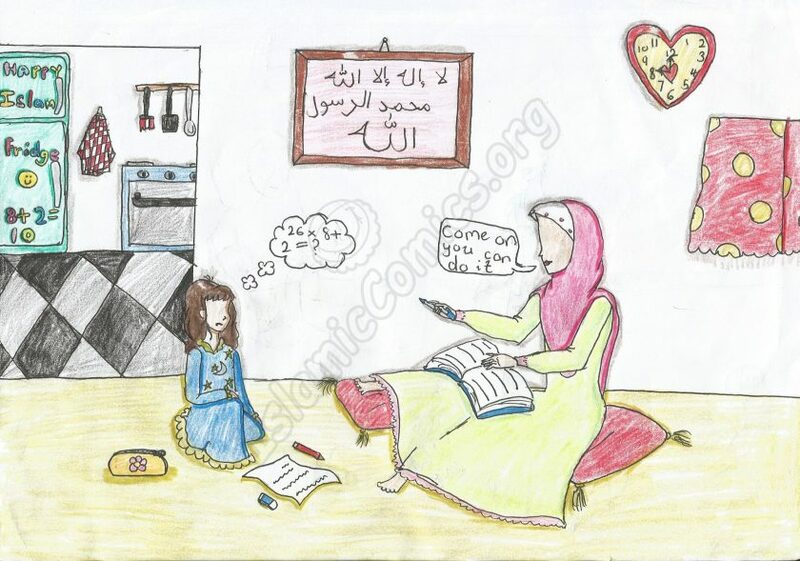 Islamic Comics – Comics, Coloring Pages & Stories for Muslim Kids! Here’s a nice little story by Yusra Kazmi, age 11, on the importance of working hard in order to succeed! Do you like to write stories or draw? Send us your best work at info@islamiccomics.org and we’ll post it on our site!